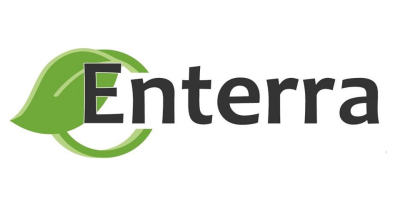 Enterra uses nature’s food recyclers – insects – to upcycle the nutrient value in recycled food into sustainable sources of high quality animal and plant nutrients. More than 30% of the food produced globally never makes it to the table. Enterra’s process captures these complex food nutrients that would normally be lost to inefficient, greenhouse gas-producing compost and waste-to-energy facilities. Pre-consumer recycled food is fed to larvae of the black soldier fly (Hermetia illucens) under controlled conditions. These indigenous, beneficial insects then do what comes naturally - they rapidly transform the recycled food into protein, fat and organic fertilizer. The larvae are harvested and processed into animal feed ingredients that replace unsustainable alternatives such as fishmeal and soybean meal. The importance of the black soldier fly (BSF) as a key insect species that can be used as a sustainable source of feed is outlined in the Food and Agriculture Organization of the United Nations 2013 publication, Edible Insects - Future prospects for food and feed security. 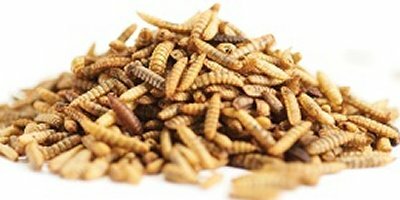 No reviews were found for Enterra Whole Dried Larvae. Be the first to review!